One candidate attracting some attention is Texan Beto O’Rourke. None other than Fox News reports that O’Rourke has a lot to say about climate change. But there’s more; Grist has something to add as well. 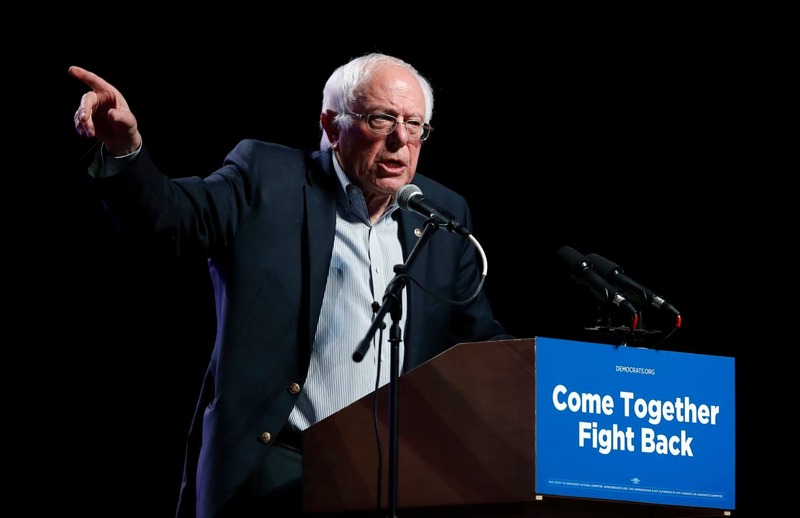 Where does Bernie really stand on climate change? CNN reports what he said on the campaign trail recently..
NPR talked with Elizabeth Warren about a lot of things, including climate change. Hey there, all you Bernie fans! I love him too. Kamala Harris looks good? I agree. 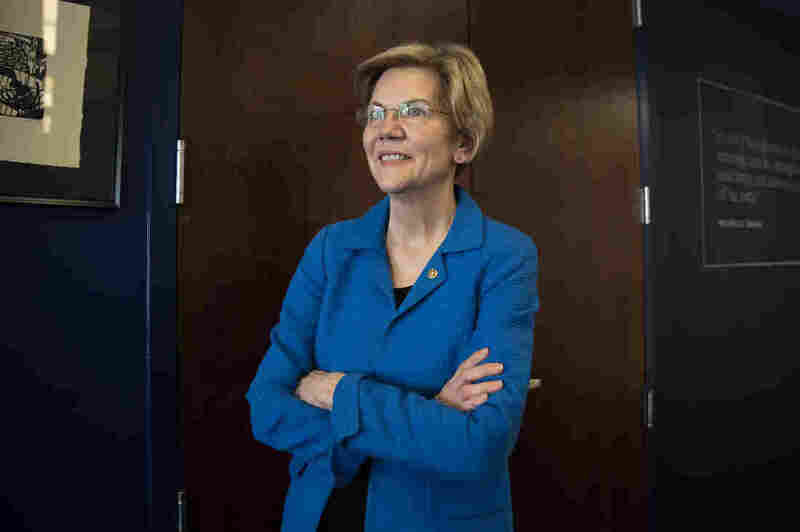 You think Elizabeth Warren could do great things? Me too. 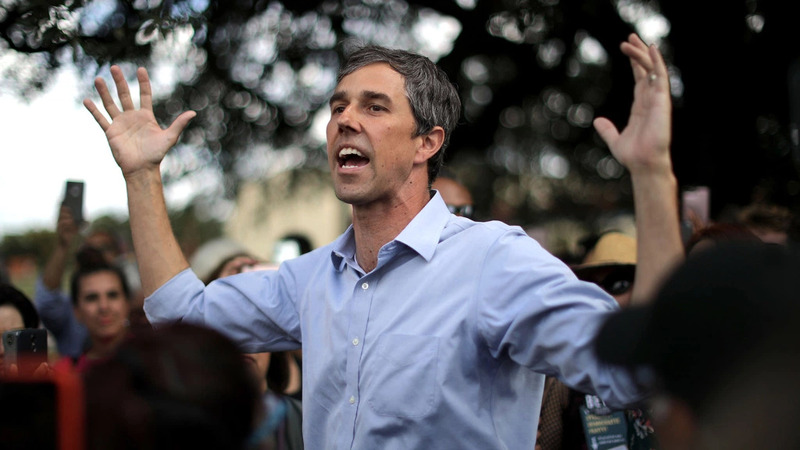 Does Beto O’Rourke look like he could beat Trump? Yes. There are lots of democrats seeking to be president, and there are a lot of good reasons to choose most of them. But we only get one. So I suggest you throw your support 100% behind the candidate who I don’t think can get the nomination. Jay Inslee. What??? Why would I suggest you not only support, but vigourously support the guy I think won’t even get the nomination? Let me tell you. Do you really believe politics always trumps physics? In the end, I’ve got a feeling it will be the other way around. Fire and flood do not discriminate, they only destroy. 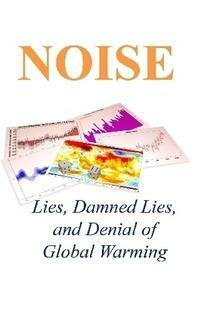 Drought does not choose between liberals and conservatives, it only kills crops. Hurricanes don’t target Christians or Moslems or Buddhists or Shintaoists or atheists, they only tear things apart and drown them in the sea. Too many conservatives refuse to face the problem, and even those who recognize the threat still insist on their God-given right to a coal-fired pickup truck. Too many liberals blame the problem entirely on conservatives, when we too have spent our lifetimes driving cars and flying planes and developing this magnificent internet thing that eats up electricity like nobody ever expected, all the while complaining about climate change and getting nothing done. What is far too rare is what is most needed: people who get to work on the problem. Make solar panels more efficient. Make ’em cheaper! Get the wind turbines deployed. Move the ball forward on battery efficiency and other energy storage technologies. WORK the problem, people! RESEARCH: full speed ahead. MANUFACTURING: full speed ahead. DEPLOYMENT: full speed ahead. When we do that, watch the ECONOMY and JOBS go full speed ahead. How can we make this happen? An article by Mike Mann in the latest issue of Scientific American has a fascinating look at the jet stream, and how it might affect flood, drought, and heat waves.